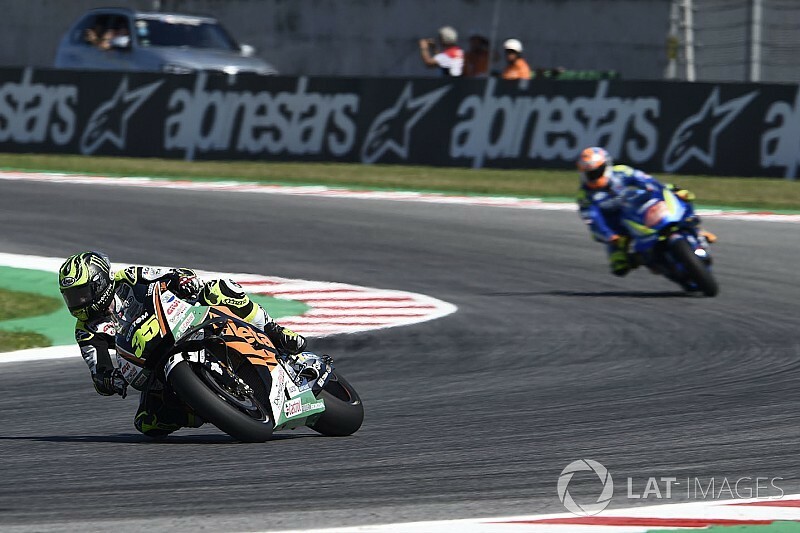 LCR Honda MotoGP rider Cal Crutchlow was puzzled by his overtake on Alex Rins in the Misano MotoGP race, saying he's “never known” a rider to surrender a position so easily. Rins, running a soft rear tyre, battled through from 10th to fourth in the opening laps, but the Suzuki rider couldn't sustain the charge. A third of the way into the race, he allowed Crutchlow through after going wide at Turn 1. 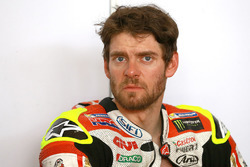 Asked about the Rins pass after the race, Crutchlow said: “He was just weak. 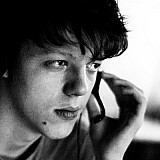 He saw me coming, at three or four tenths a lap I caught him, and he moved over twice in two corners to let me past. 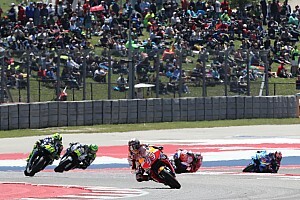 Rins faded to over seven seconds behind Crutchlow by the end of the race, but did not cede any further positions, holding off Yamaha's Maverick Vinales until the chequered flag. This allowed Rins to ultimately clinch fourth place after Jorge Lorenzo's late crash, which also promoted Crutchlow to the podium. Crutchlow continued: “But he [Rins] did a great race, because he stayed in his position, he came with me for a couple of laps, perfect. “I have no idea, I've never known a rider to suddenly just basically move out of the way. 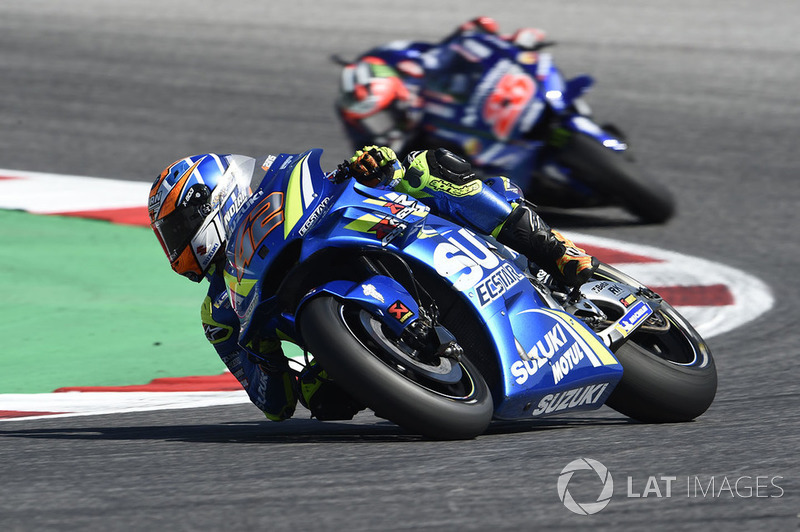 Rins, for his part, explained that he had run into trouble with the medium-compound front tyre – as opposed to the soft rear, which he “managed quite well”. “I gave my 100 percent all the race, from the beginning at the start,” Rins said. 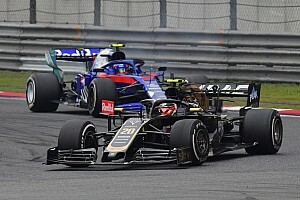 “I don't know it was the performance of the tyre or what, but [it] goes down very fast. 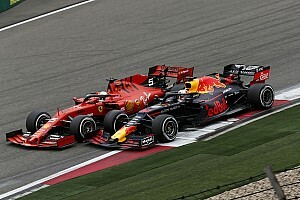 Already in FP3 and FP4 we had more or less the same problem.